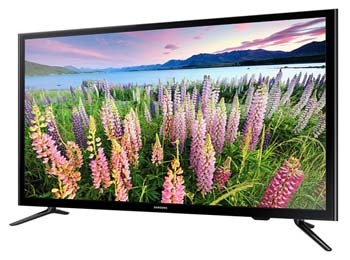 This Orient LED 32 inch supports 720p HD resolution. 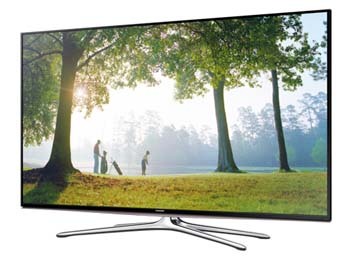 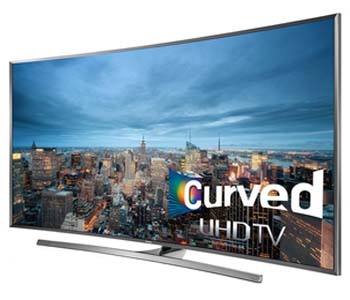 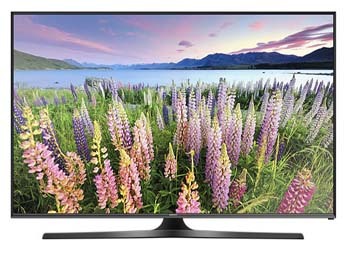 It gives you a high-quality picture and premium audio to enhance your TV viewing experience. 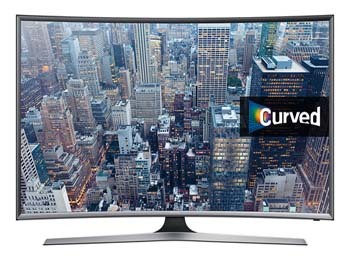 It has a refresh rate of 50 Hertz. 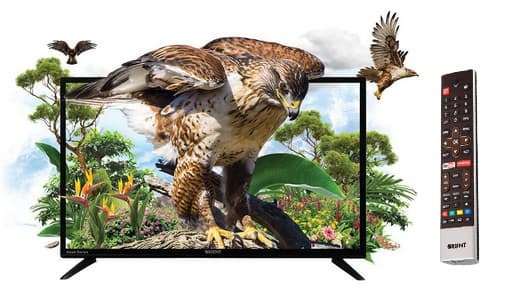 This Hawk Television have 2 HDMI ports and package weight is 5.5 Kg. 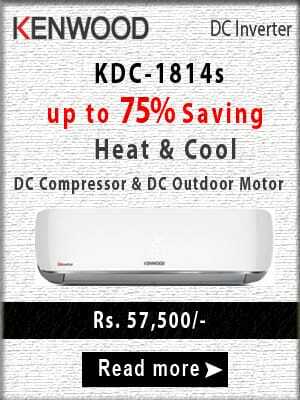 Its price in Pakistan is 20,000/-. 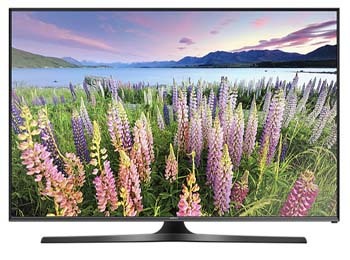 Package Included 1 x LED Tv, Stand, Remote, User Manual.